Businesses know that they need to attract customers to their websites so they can sell more goods and services online. Some of the most recent data shows that consumers in the United States spend over $808 billion per year online. If your website doesn’t convert visitors into paying customers, then you’re potentially missing out on a huge amount of money. You have a few options when trying to bring more people to your site and convert them into customers. Content marketing, however, has become one of the most effective opportunities. With content marketing, you can improve your brand’s image, educate buyers about your products, and improve your position on search engine page results pages, or SERPs. You also get to control your marketing costs, which is nearly impossible for companies that rely on pay-per-click advertising. 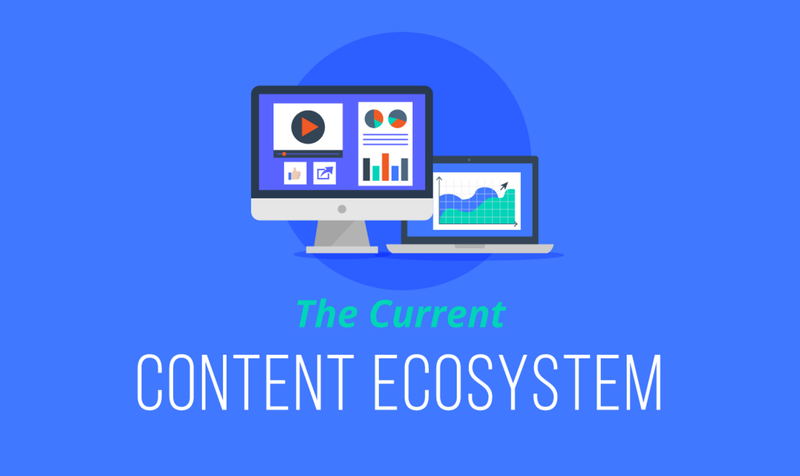 Marketing professionals already know that content creation offers several advantages that can help their clients build their brands and earn more money. Review this infographic created by CopyPress to learn what marketers, business owners, and content creators think about the current state of content. It quickly becomes obvious that professionals understand that good content creation is an essential tool for improving website traffic and conversions. If you aren’t putting some of your time and money into content marketing, you’re putting your business at a disadvantage.